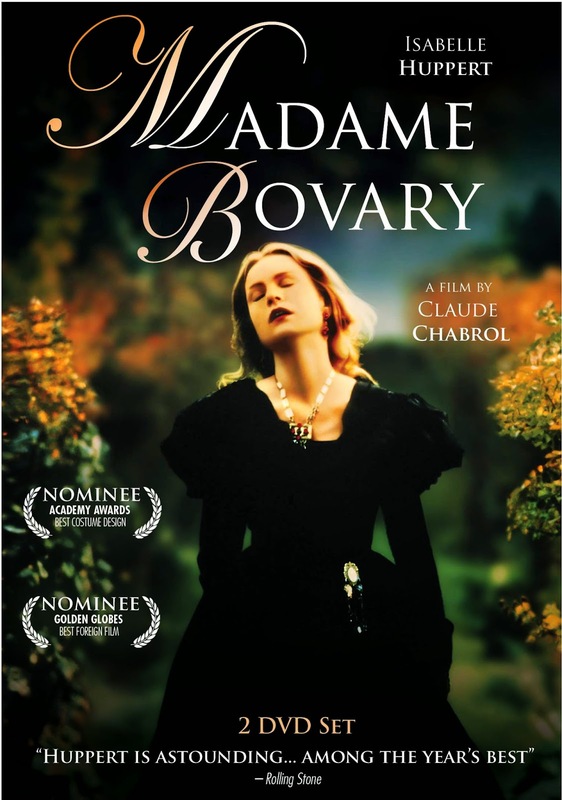 In "Madame Bovary," Emma (Wasikowska) has always dreamt of a finer life than the one she has on her father's pig farm, and marrying Mr. Charles Bovary would make this possible. However, her new life fails to engage her, nor realize her dreams. Feeling trapped, Emma seeks solace with other men including a passionate kindred spirit named Leon and a wealthy nobleman, the Marquis. A series of affairs and the temptation of living above her means lead Emma down a path that leaves her immersed in debt and turned into a desperate, needy and emotionally impulsive being. Confronted with her many mistakes, her guilt consumes her, eventually leading to her demise.